It's election time in Dayton, and everyone is looking for a candidate they can trust. 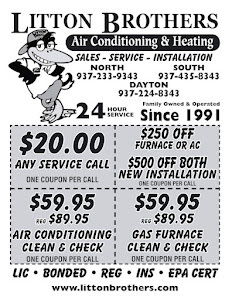 Same can be said for all of your HVAC needs. It's extremely important you choose wisely, so you're not left in the cold ... with an empty wallet! So please elect Litton Brothers Air Conditioning and Heating as your new HVAC contractor! 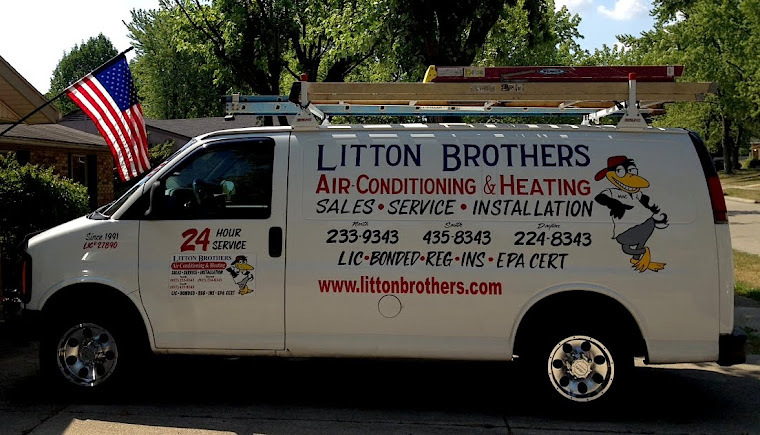 Not only can you count on Litton Brothers for incredible 24-hour service — supplying the best products on the market (Rheem) — but you will also notice a personal economic stimulus when you receive the bill. Litton Brothers campaign plan? You will receive over 20 years of top quality service, the absolute best products on the market, at an incredibly low cost to you. You will not be let down with this vote, we guarantee it!